A look at the four most popular movies inspired by entrepreneurs who left their footprints in the sands of time. Whoever underestimates the power of cinema is akin to an ostrich with its head in the sand. Movies can influence public opinion, turn the innocent into serial killers, make governments, break governments, and effect the dawn of realisation on a people with opinions as restricted as a one-way street - it can have as constructive an influence as a destructive one. But just as cinema inspires the individual, individuals can inspire cinema too. Look, for example, at Gandhi - a man clad in little more than a loin cloth who liberated a nation through a concept that existed only on the most theoretic of paper, and then - in 1982 - went on to inspire a movie that changed the very foundations of moviedom. Another case in point would be Amadeus, which rewakened the interest of the public in a maestro fast eroding from public memory. Films hold a mirror to reality, and some persons cast a better reflection than others. A look at the four most popular movies inspired by entrepreneurs who left their footprints in the sands of time. What better way to start this list than with a movie loosely based on the life of William Randolph Hearst, the US media magnate who built the country's largest newspaper chain - laying the foundation of yellow journalism and changing the very manner in which the world looks at the media. 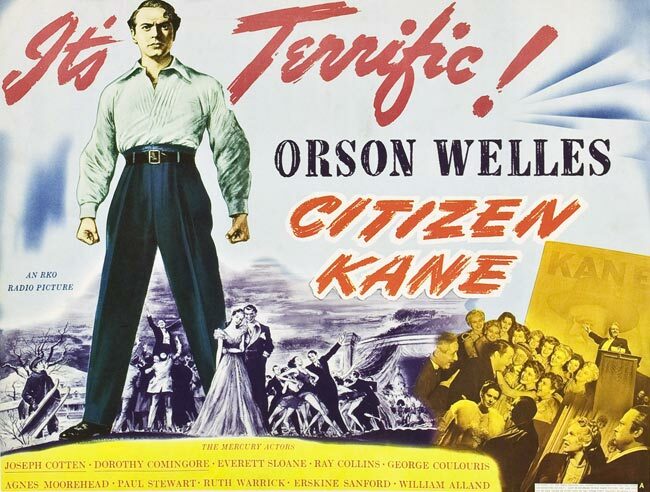 The movie by celebrated actor-director Orson Welles tells the story of Charles Foster Kane, who starts off in the media industry on the right foot - even finding moral justifications for his actions - until recklessness pushes him down the path to moral and public degradation. The ominous tone of the movie becomes evident from the very start, when Kane breathes his last on his deathbed and rasps his final word: "Rosebud." Quite understandably, Hearst did not approve of Welles parodying him to depict a cautionary tale, and used all his resources and influence in an unsuccessful attempt to prevent the film from being released. Little did he know back then that the movie would go on to win an Oscar and find a place in nearly every literary critic's list of the best movies ever made. 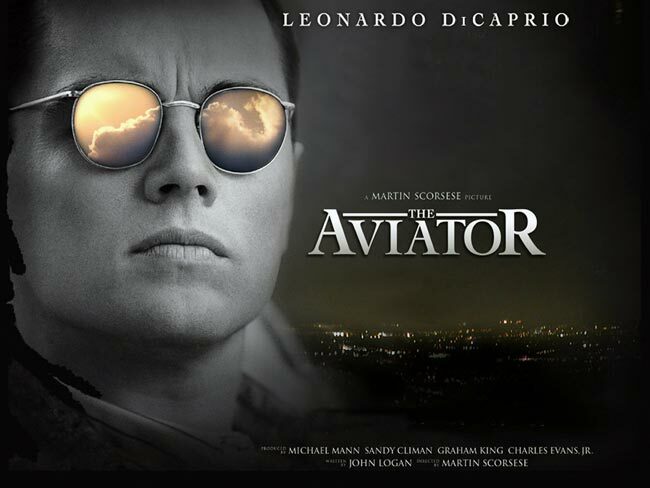 There are few fields in which Howard Robard Hughes Jr didn't dabble in, and Hollywood's biography specialists would have done the man a big disservice if The Aviator hadn't made an appearance in the last decade. One of the wealthiest people in the world, Hughes had the resources to be everything from an investor and aviator to filmmaker and aerospace engineer - until death reportedly came a calling on board an aircraft heading to Texas. Leonardo di Caprio played Hughes, displaying his eccentricities with such panache that it won him the Golden Globe for best actor. The movie itself won five Oscars and three Golden Globes. Roger Ebert of the Chicago Sun-Times gave the film four stars out of four, describing the saga of Hughes in all its melancholy as "an enthralling 166-minute film that races past" and the director Martin Scorsese as somebody whose "own life journey allows him to see Howard Hughes with insight, sympathy - and, up to a point, admiration." How do you translate a novel social networking idea into 25 billion dollars? Nobody can answer this question better than Mark Zuckerberg, or a movie based on him - called The Social Network. Adapted from The Accidental Billionaires, a 2009 book by Ben Mezrich, the film portrays the founding of Facebook and the lawsuits that resulted from it. 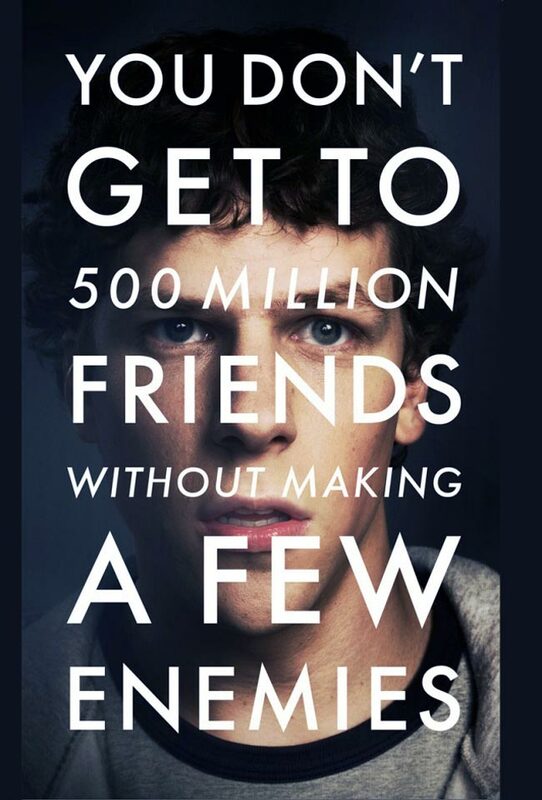 Starring Jesse Eisenberg as Zuckerberg, it details the journey of the website from the seed of a thought planted in the form of Facemash - an on-campus portal that allowed users to rate the attractiveness of female students through the utilisation of pilfered photographs - to something that has over one billion active users across the world today. But was it all hunky dory after the founding of Facebook? No, if you go by the number of lawsuits Zuckerberg had to face after the incident, and the movie tagline that famously says: "You don't get 500 million friends without making a few enemies." The movie received eight Academy Award nominations, including Best Picture, Best Director (Fincher), and Best Actor (Eisenberg), and won three for Best Adapted Screenplay, Best Original Score, and Best Film Editing. This was probably the most ambitious movie of all, and yet the most disappointing. 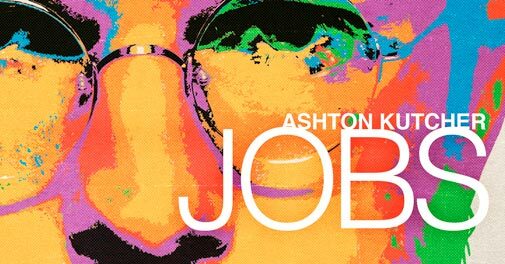 Nevertheless, a movie on Steve Jobs - one of the greatest entrepreneurs today - certainly cannot be swept under the carpet. 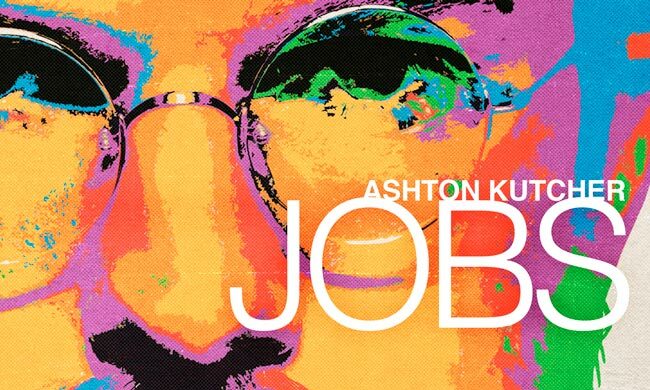 The film opens in 2001 with Steve Jobs introducing the iPod at an Apple Town Hall meeting, then flashes back to his time at Reed College in 1974, the "pilgrimage" to India, and - well - the rest of his life. The movie, however, had an impressive soundtrack, with songs by Yusuf Islam a.k.a. Cat Stevens (Peace Train); The Brymers (a non-Animals version of House of the Rising Sun); Bob Dylan (Boots of Spanish Leather); and Reo Speedwagon (Roll with the Changes).